Jam offers online courses for kids. 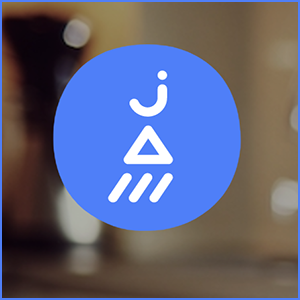 Jam gives parents full control of their children’s accounts, letting them set everything up and dictate access to certain courses. There’s also a free trial period so parents and children can test out the courses before committing to them. If parents do pay and students finish courses, they’re also awarded certificates. Jam also has an iPhone app, so they can complete their courses from a mobile device. 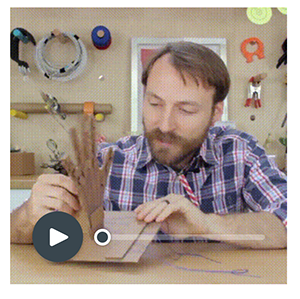 There’s a ton of great content on Jam, and hopefully the company will be better preparing children for future careers or hobbies. 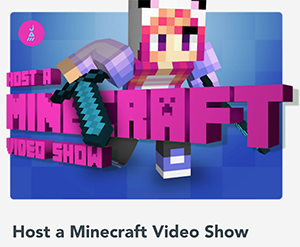 Most schools don’t teach kids how to host a Minecraft show, even if that is a genuine career path these days. If you want to get the most out of your kids’ creativity and passion, consider checking out Jam.